Without much hullabaloo, Thala Ajith's manager and PRO Suresh Chandra took to his official Twitter page today to make a surprise announcement: the title of the star's next project, which was hitherto fondly called by fans as Thala 58. Titled Viswasam (loyalty), the movie will be directed by Siva and produced by Sathya Jyothi Films, which bankrolled Siva-Ajith's last outing Vivegam. 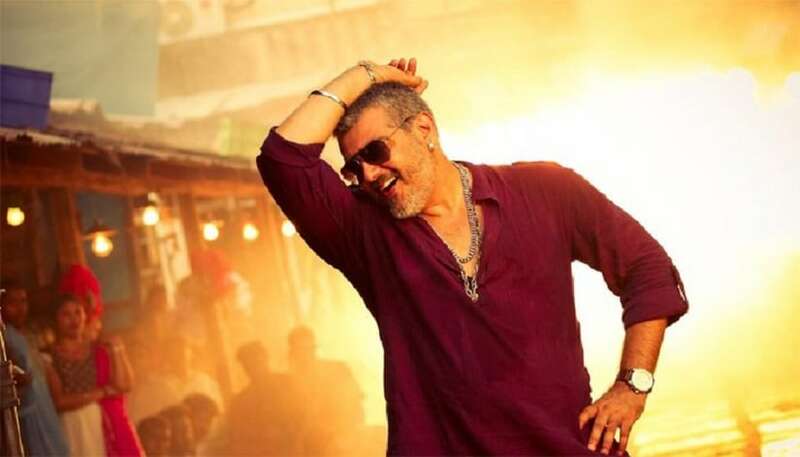 The project marks director Siva's fourth consecutive project with Thala Ajith after Veeram, Vedalam and Vivegam. 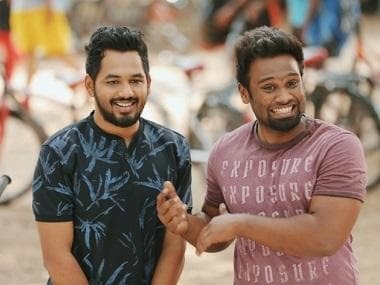 Of late, all high-profile projects in Tamil cinema, featuring star, heroes have been kicking-off without a proper announcement on the title and the release date. With the makers of Viswasam announcing everything well in advance, it has surely set a healthy trend in Kollywood. Yuvan Shankar Raja, who has earlier delivered chart-buster albums for Ajith's blockbuster films such as Dheena, Billa, Mankatha, Arrambam, has been signed to compose music for the film. Viswasam also marks Yuvan's first-time association with director Siva. The film is all set to go on floors from January 2018 and is scheduled to hit screens on Diwali 2018. "The film is set in the backdrop of a village like Veeram. The team is planning to shoot the film on a tight budget since Vivegam did not perform as expected at the box office," informs a source. After a long time, Ajith is reportedly playing a dual role in the film, which is tipped to be a proper commercial entertainer with a rural backdrop. The pre-production of the film is currently going on in full swing. 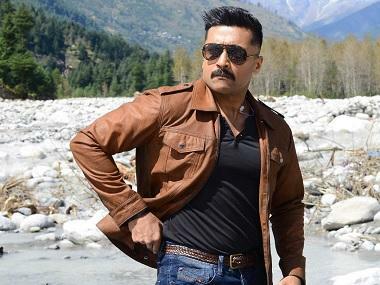 The makers are yet to finalise the lead heroine and the other supporting actors for the film. 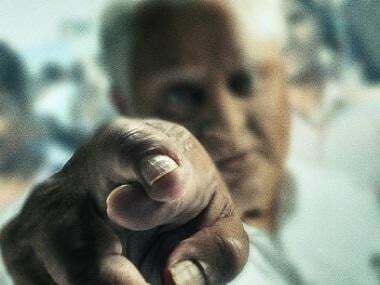 Cinematographer Vetri, Siva's best friend and his long-time associate, is likely to wield the camera for the project. Also, the makers of Thalapathy Vijay's next untitled project with filmmaker AR Murugadoss are also reportedly eyeing a Diwali 2018 release since the duo's earlier two blockbusters Thuppakki and Kaththi hit screens on the festival of lights in 2012 and 2014. If everything goes well, expect an exciting Diwali 2018 clash.